IACP Names Food52 Best Culinary Website! Provisions has launched. Read all about it. Today, Daily Candy has announced the launch of Provisions, and their readers are getting an exclusive sneak peek! They're also sharing a few of our team members' favorite goods, from spices to cake stands. Crain's highlighted Food52 in a recent story, both in terms of the content and community we create here, and our upcoming online store, Provisions. PandoDaily | Food52 Partners with RapGenius, Because Why Not? Food52's partnering with RapGenius may inspire some bad puns -- "Now you can be rockin' in beats when you're slicing the beets" -- but it is a pretty great idea. PandoDaily writes about the match-up where you can annotate your recipes, just as you can RapGenius' usual selection of songs and poems. Want to know what Merrill and Amanda always keep in their pantry? What their go-to dinner party dish is? Or the guilty-pleasure snack that keeps them going? Remodelista asked them these questions and more. Remodelista broke down the different components of our new Manhattan office space, designed by Brad Sherman. Read on to find out about everything from the marble countertop and subway tiles to the built-in knife storage slots on the island and LeCreuset cookware. Grub Street reports The International Association of Culinary Professionals Awards, where Food52 won the Best Culinary Website for 2013! PandoDaily writes about Food52's great expansion plan. There's a lot in the works -- a better mobile experience, a new commerce site, more cookbooks, and a new office space. CHOW commends Food52's Piglet Cookbook Award-winner, April Bloomfield. Cultivate sat down with Amanda and Merrill to discuss Food52 and all things kitchen-related. Crowdsourced local food guide Real Time Farms announced Sunday a new partnership with Food52. 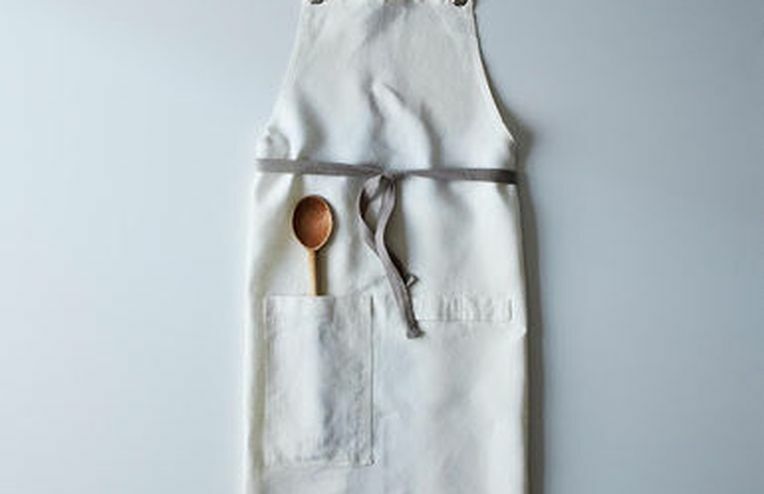 On Friday, Food52 was named Publication of the Year by the James Beard Foundation.